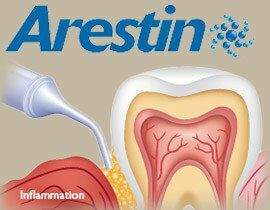 The removal of soft and hard deposits at the gum line. 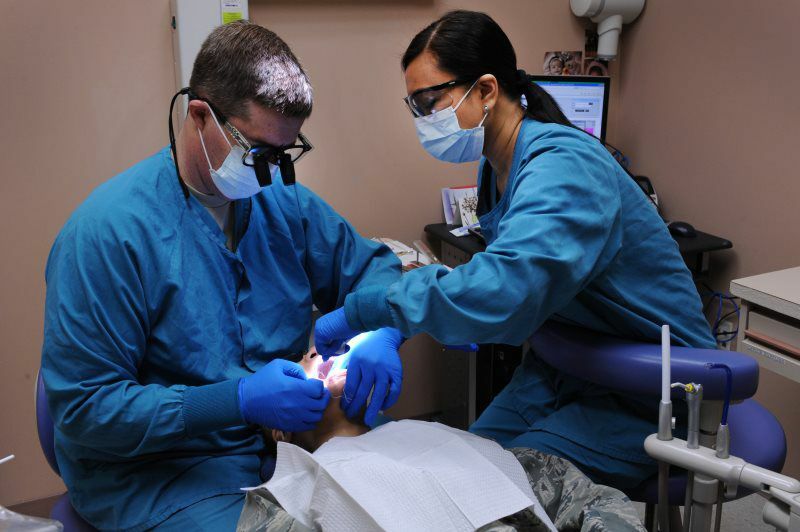 These appointments include gum measurements and x-rays. Recommended every 6 months. Powdered antibiotic placed in areas of gum infection after a deep cleaning. Removal of soft and hard deposits deep under the gum line due to bone loss. Requires anesthetic of some sort. Cleanings follow every 3-4 months. A sticky varnish placed after cleaning to prevent cavities or cold sensitivity. Recommended every visit for children 18 or younger. 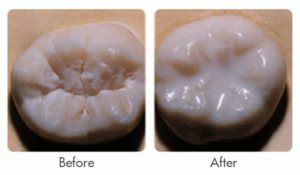 A thin layer of filling material added to the chewing surface of molars to prevent decay. Generally applied during childhood. During every cleaning, tissues are checked for lesions or changes. Anything suspicious may be referred for a biopsy. 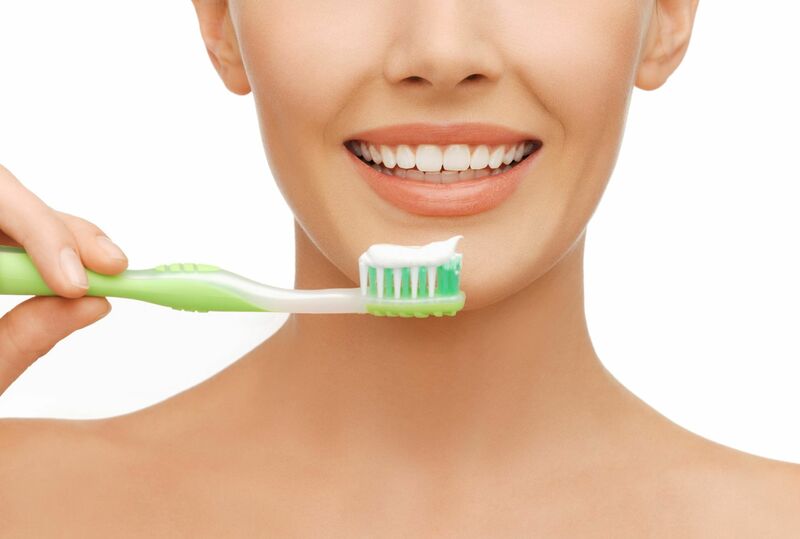 Adults over 35 lose more teeth to gum disease (periodontal disease) than from cavities. Three out of four adults are affected at some time in their life. 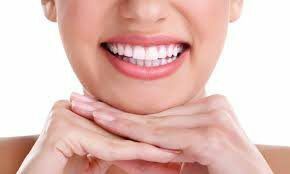 The best way to prevent cavities and periodontal disease is with consistent, effective home care and regular visits to your dental professional. Periodontal disease and decay are both caused by bacterial plaque. 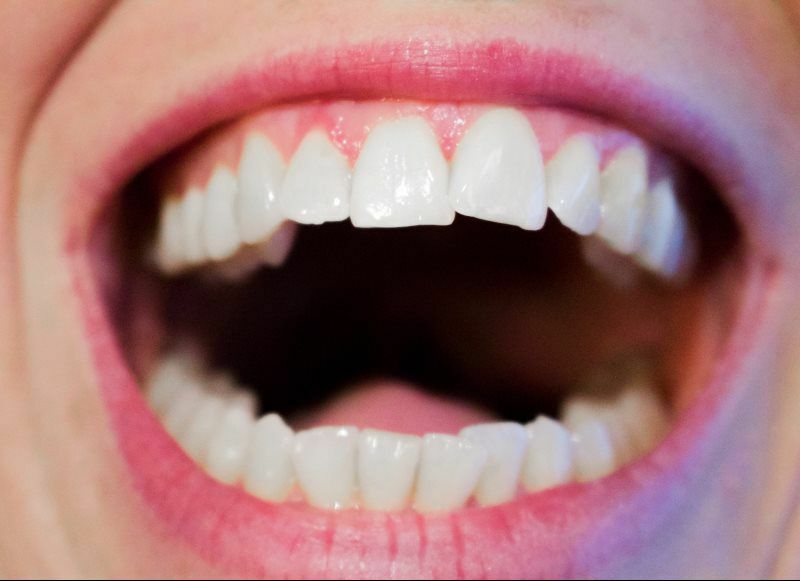 Plaque is a white film that sticks to your teeth at the gum line. Plaque is constantly forming on your teeth. This same bacteria is connected to heart disease and Alzheimer's disease. By thorough daily brushing and flossing you can remove this bacteria and help prevent it from entering the blood stream.